Love their tagline: Where India Meets New Haven. The grand opening is Friday, Oct. 14 from 5 pm to 9 pm. The event is open to the public. Free small samples of food will be served. 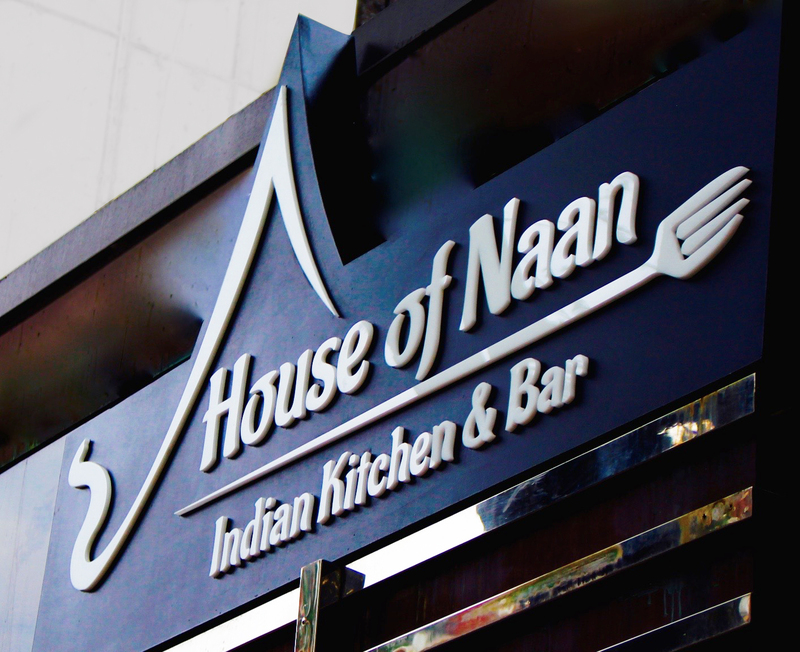 House of Naan will feature a “Sip n’ Savor” experience with a fusion of crafted cocktails, savory Indian dishes, and an enjoyable atmosphere. Owners Harry Singh and Kay Singh, who were both born in Punjab, India, and grew up in Connecticut, are creating a new dining experience with a focus on fresh, local, top-quality ingredients. The restaurant will offer a hip, modern environment for customers with features such as small plates, happy hour and live events, and the ease of online ordering. The House of Naan’s signature dishes will include the Spiced Lamb Burger, which is prepared with fresh lamb that is ground and spiced in-house daily, topped with red onion, iceberg lettuce, tomato, cilantro and paprika-spiced mayo, all on a brioche bun. Tikka Fries are topped with mozzarella curds, tikka masala sauce, chicken tikka and cilantro. 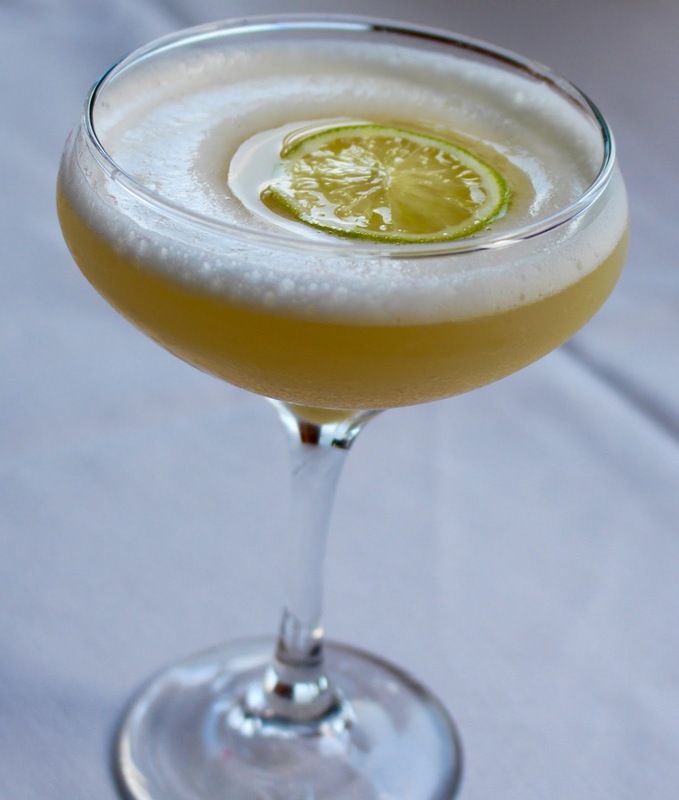 For vegetarians who are cocktail connoisseurs, House of Naan offers Howe Street Tea, a vegan drink prepared with premium ingredients including Beefeater Gin, lemon, Darjeeling tea syrup, orange bitters and chickpea water. Another featured cocktail is the Sip n’ Savor Lassi, a savory blend of Plantation 3 Stars Rum; Bols Natural Yoghurt Liqueur; garam masala, an aromatic blend of spices; and orgeat, which is almond syrup enhanced with a touch of flower water. The Chapel West Mojito melds Plantation Original Dark Rum with lime and mint-fenugreek-turmeric syrup. House of Naan is located at 65 Howe St., New Haven. They'll be open for lunch and dinner from 11:30 am to 1 am, seven days a week. You can make reservations online at www.houseofnaan.com or call 203-562-6226. 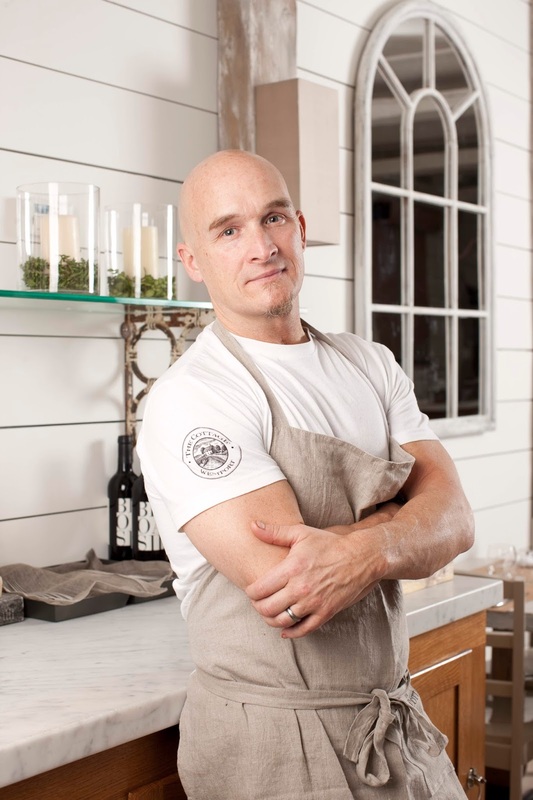 Chef Brian Lewis of The Cottage officially announced expansion plans for his restaurant in Westport. Adding 800 square feet to his existing 1500 square feet, the space next door has broken ground this week to include an expanded bar and additional seating. The Cottage will maintain its existing entrance and vestibule area, giving guests the option of entering the existing dining room to the left or this new area to the right. In addition to the large bar, which will be the centerpiece of this open floorplan, there will be several tables to accommodate additional diners or be combined for larger parties, as well as a window seat banquette that will seat up to 10. The Cottage has received numerous accolades for its fine, locally sourced cuisine, including recently being named the #1 restaurant in Fairfield County, Connecticut by Hearst Connecticut Media/CT Bites, and its receipt of an “Excellent” rating from The New York Times. The restaurant offers dinner service Tuesday through Saturday and serves both Brunch and Supper on Sunday’s. Lewis is also now offering catering services both on and off-site, and with the addition of this square footage, will offer the option to rent out both areas for large on-site events, or just the new, bar space. The Cottage accepts reservations via OpenTable.com, or by contacting the restaurant at 203.557.3701. Menus change weekly to reflect the season’s best bounty, and the restaurant is at 256 Post Road East in Westport. 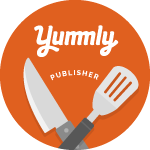 There will be no changes to the tacos or any of the other best sellers that contributed to MIRO receiving a 3-star New York Times Review. 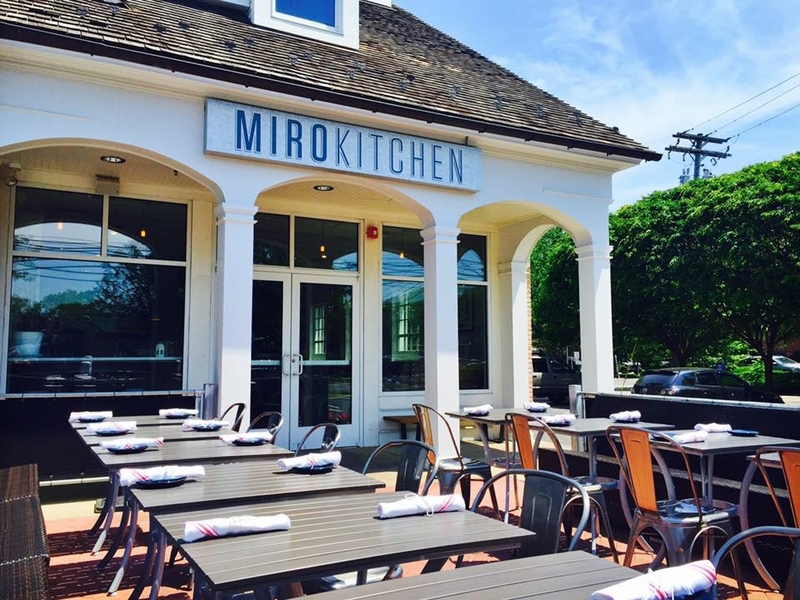 MIRO Kitchen is located at 1876 Black Rock Turnpike in Fairfield. They are currently open seven days a week from 11:30am. There are future plans for extended service include Happy Hour and late-night menus.